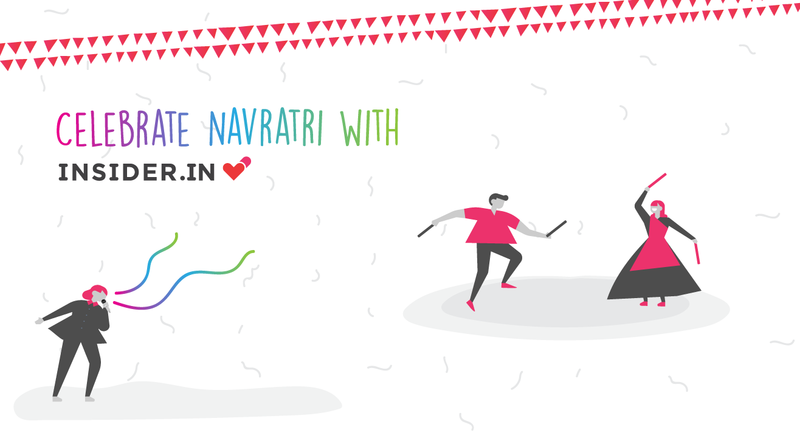 Navratri Events & Celebrations in Bangalore | Dandiya Parties and more! It's that time of the year: Life is a little more colourful, there are festivities all around and (oh yes) there are sweets. Many sweets! There are several Navratri parties happening in Bangalore, and more will be added here closer to the dates - so keep a lookout!